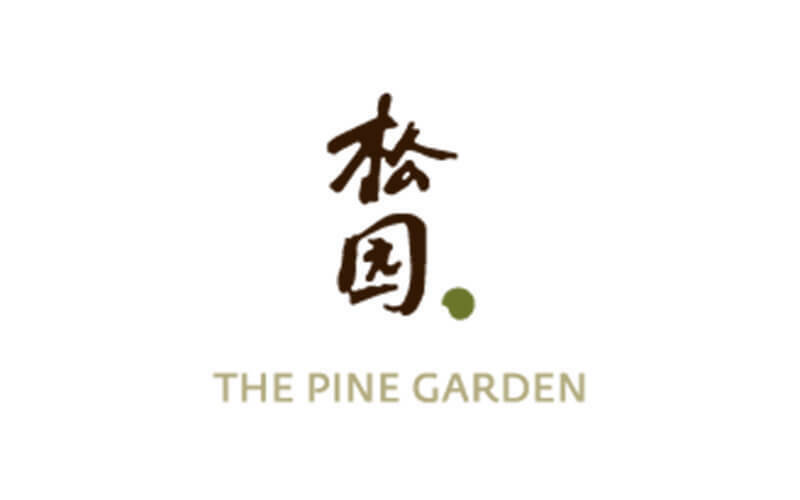 Founded in 1984, Pine Garden boasts over 30 years of experience in the baking industry. The boutique heartland bakery offers freshly baked goods with a modern twist and a hint of nostalgia. Traditional kueh and pastries are offered at the outlet along with local favourites like buns and loaves. Sample their various whole or sliced cakes including pulut hitam, lychee martini, sea salt caramel, hazelnut caramel crunch, and many more. Seasonal treats such as mooncakes, Chinese New Year, and Christmas goodies are available as well. 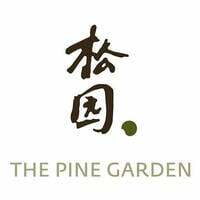 Pine Garden currently has a retail outlet and several kiosks in Singapore.